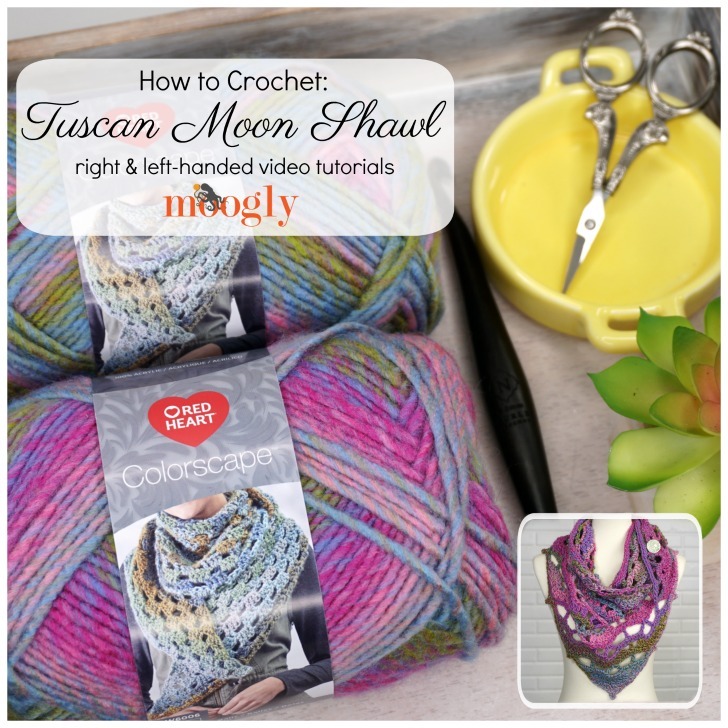 The Tuscan Moon Shawl Tutorial will get you started with the easy 4-row repeat of this pretty and colorful shawl pattern – both right and left-handed! 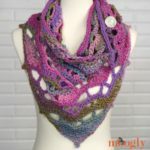 Disclaimer: This post includes affiliate links; materials provided by Red Heart Yarn and Furls. 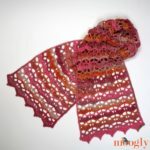 Tuscan Moon Shawl – FREE Pattern! 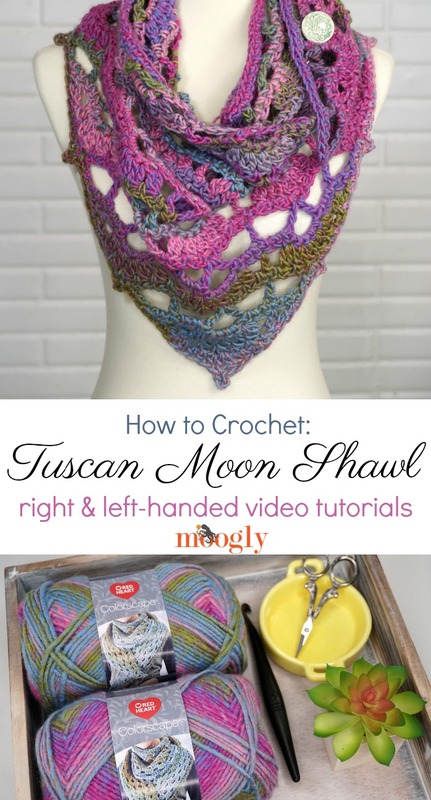 And that’s how to make the Tuscan Moon Shawl! If this video hasn’t answered all your questions about this pattern, please ask in the comments below – I’m always happy to help! And if you make this pattern, be sure to tag me in your photos so I can see it too, @mooglyblog or #mooglyblog – I can’t wait to see what colors you use with this pattern! Thanks so much for reading and watching! I think it is all beautiful.